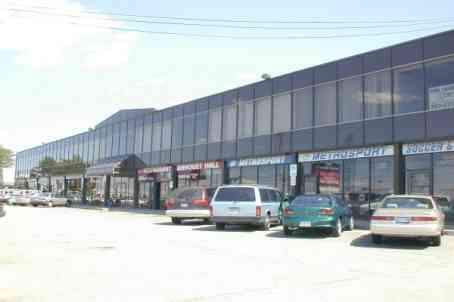 Golden Mile in Scarborough, Toronto, is a commercial district with many shopping centres, boutiques and office complexes. 777 Warden Avenue is a two-storey retail building with 10 main-floor storefronts and office units filling the second floor. The building faces Warden Avenue with signage appearing above each unit and on the monument sign next to the street. Parking on the property consists of 50 spaces out front and 20 spaces along the south side of the building. TTC stops for the 68 Warden north- and southbound routes are steps away, to both the right and left of the building. Additionally, Eglinton Avenue East is within walking distance, making this a prime location for new or existing businesses.